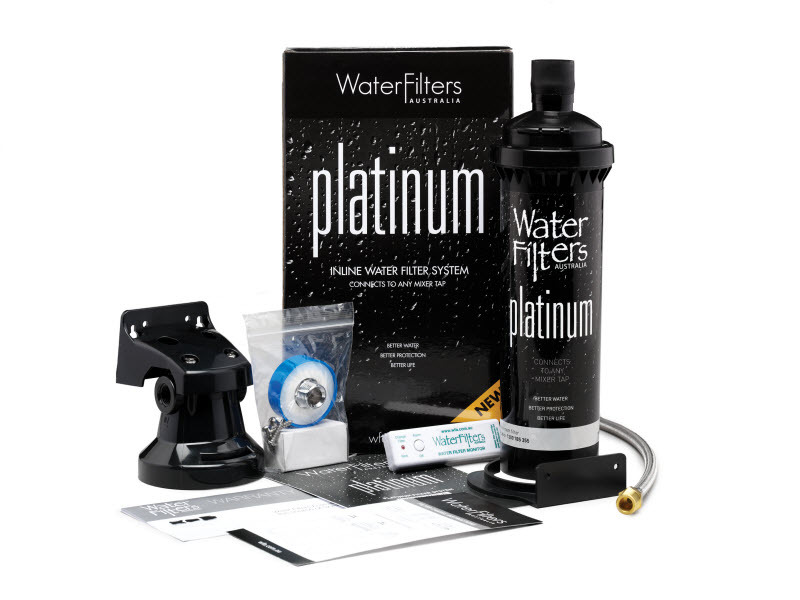 Check out this simple video on how to change a WFA Platinum inline water filter cartridge. 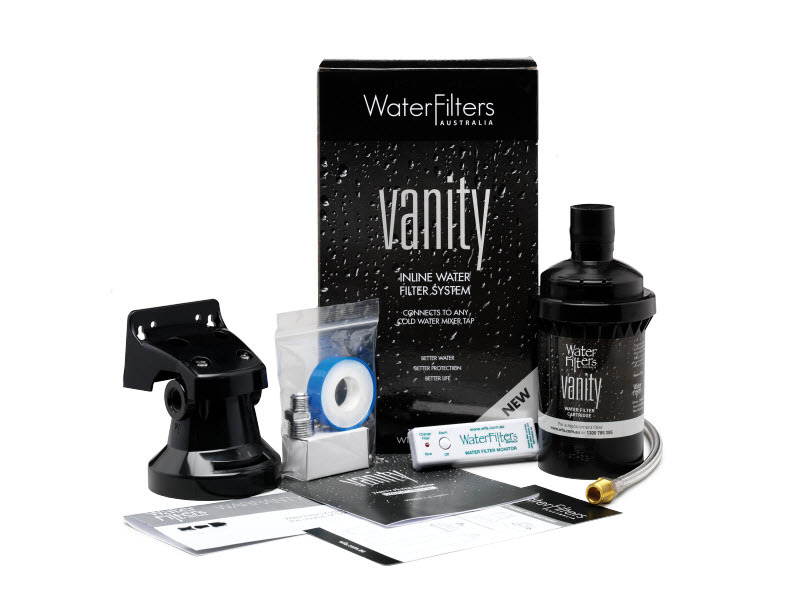 This also applies to our Vanity bathroom inline water filter system and Premium separate filter tap system. 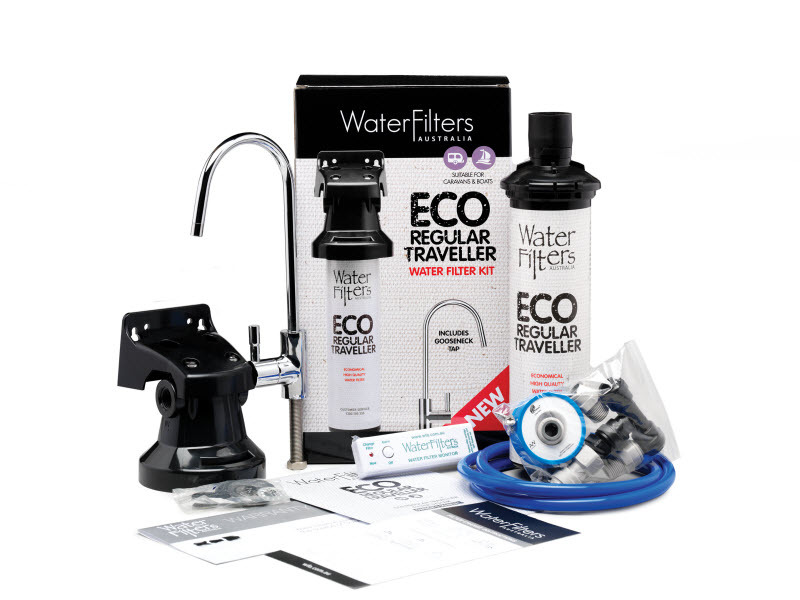 Changing a water filter cartridge is super easy. No need to call the plumber. And it can be done in a couple of minutes. Place the dry towel under the filter cartridge. Turn off the cold water under the sink and turn the mixer tap on. 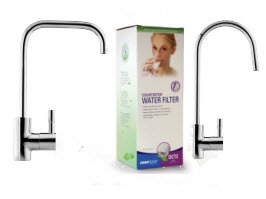 This releases pressure in the system and makes it easier to remove the water filter cartridge. Then twist to the left and pull. The cartridge comes off easily. A little excess water may come out of the head. Just wipe this up with the tea towel. Take your new cartridge. Place it in the head and line up the cartridge lugs. Then give it a good push and twist to the right. Now it’s locked in and ready to go. 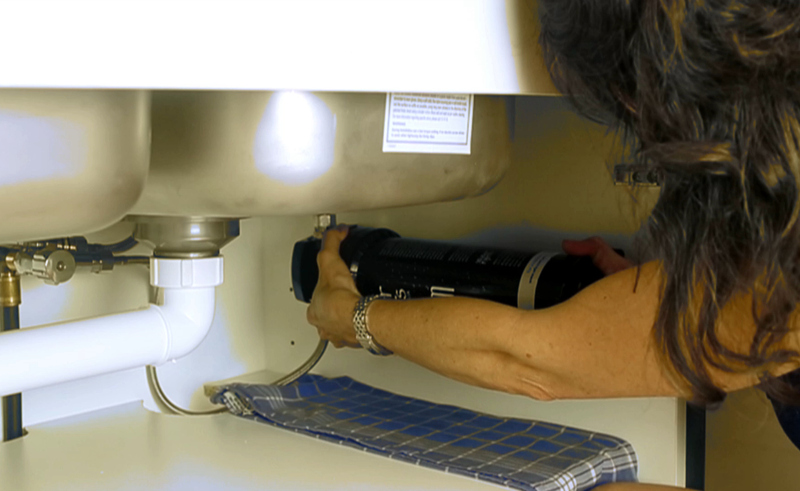 Fix the monitor on to the cartridge – this will beep when it is time to change the water filter cartridge. Turn the water back on under the sink. 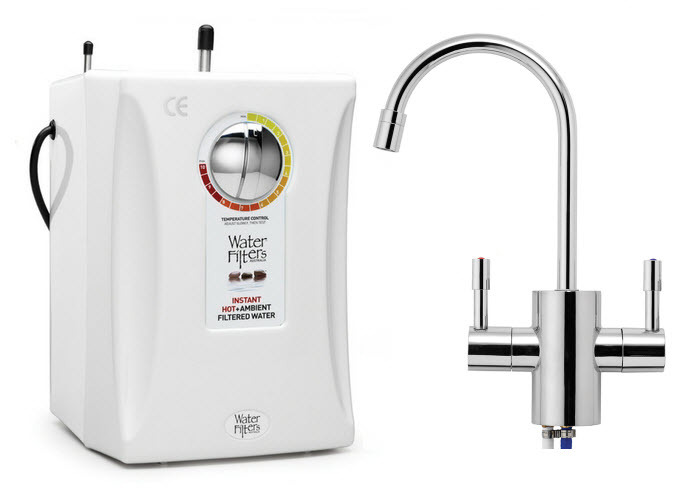 Your tap should then be running filtered water at full flow. 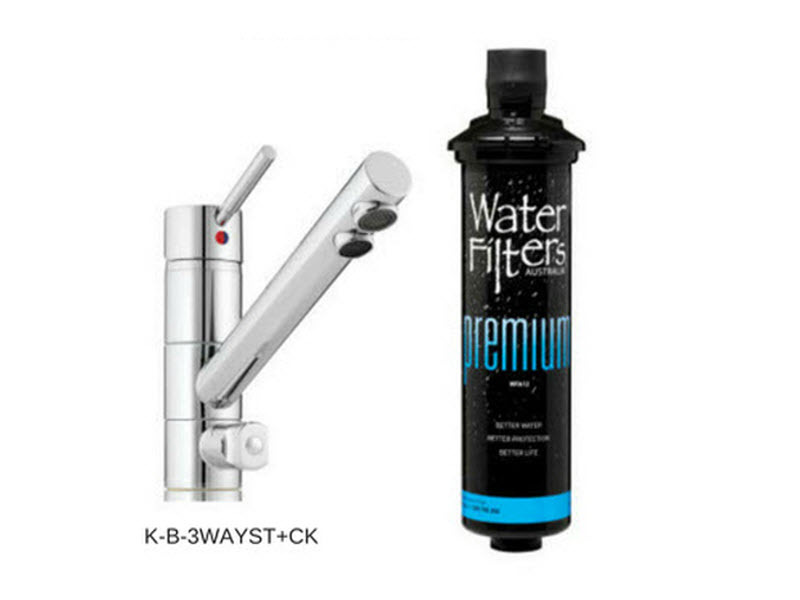 Let the water run for 1-2 minutes to activate the water filter cartridge. Then it’s ready for all your kitchen needs. It’s the same procedure for changing a Premium filter cartridge. 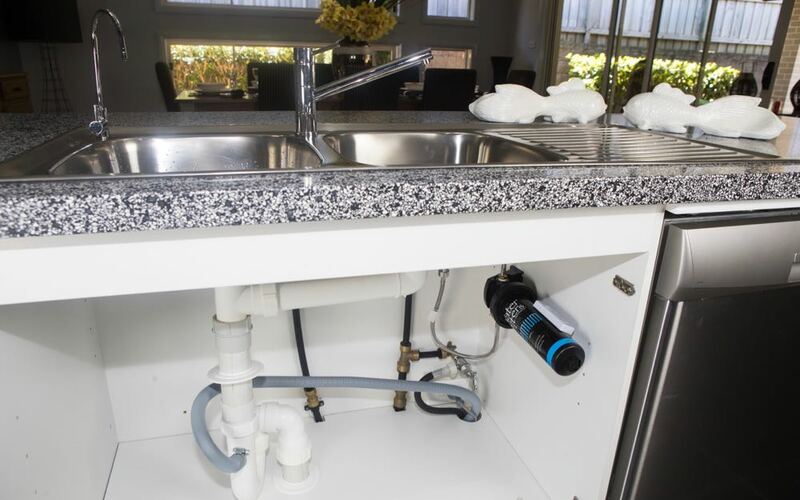 You still need to turn the tap off underneath the sink and run the separate tap instead of the mixer tap to clear any pressure. If you have any questions, check out our FAQ page or contact our friendly customer service team. 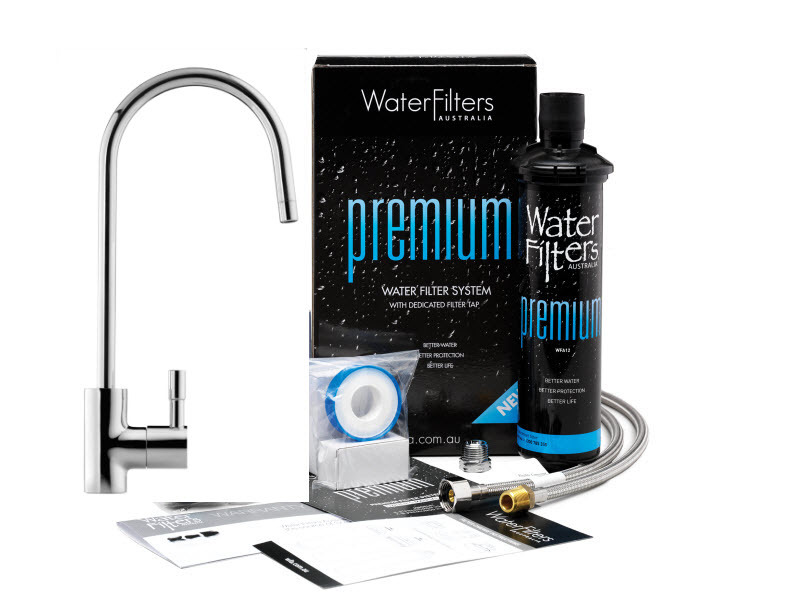 Ready to replace your water filter cartridge? 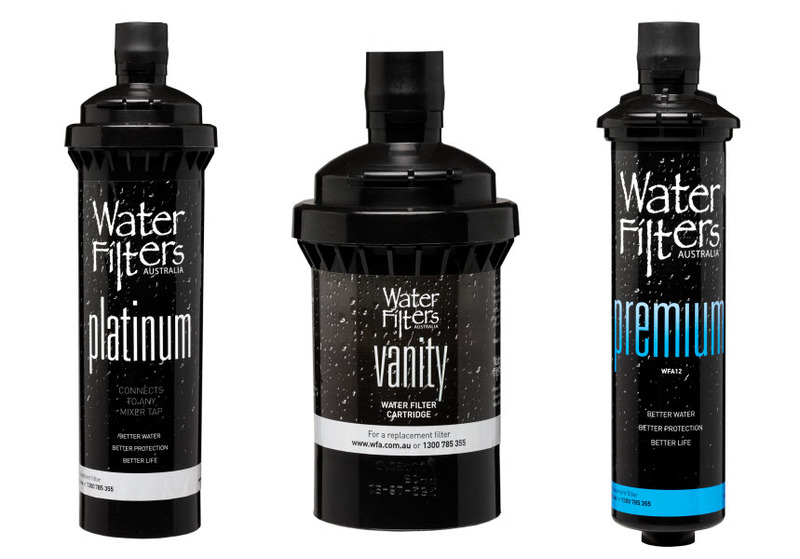 Buy your water filter cartridge today.